For example, in 2018, a resident in a $300K home paid $845.00 for a full year of city services. The property tax bill for a property is calculated by taking the property's Equalized Assessed Valuation (EAV) multiplied by the property's total property tax rate. EAV approximates 1/3 of a property's market value. City Property Tax Rate: $0.845204 (Approximately 10% of the total property tax rate for a property). City of St. Charles Equalized Assessed Value (EAV): $1,503,016,570. Value is as of December of 2018 and represents the taxable value of all of the property within the City of St. Charles. - The City's Tax Abatement Strategy Saves Residents Millions: Tax Abatement is the lessening of a portion of the tax levy. Historically, the City has chosen to abate tax levies for repaying its General Obligation Bonds that are issued to pay for large capital projects. Simply put, when bonds are issued to pay for projects, such as the new police station, the City historically does not use property taxes to pay those back. Instead, the City pays for those projects with revenue from sales, liquor, and hotel/motel taxes, and other general revenues. *The City of St. Charles does not require a real estate transfer tax. Hotel/Motel Tax Rate - 6% of 94% of the gross rental revenues. Local Fuel Tax Rate - $.02 per gallon of fuel sold within the City. *Visit Kane County Animal Control website for information about required fees from the county. For information about required City permits and licenses, visit our Forms, Permits and Records webpage. Does St. Charles have a transfer tax? Where are the City's Drop Box locations? 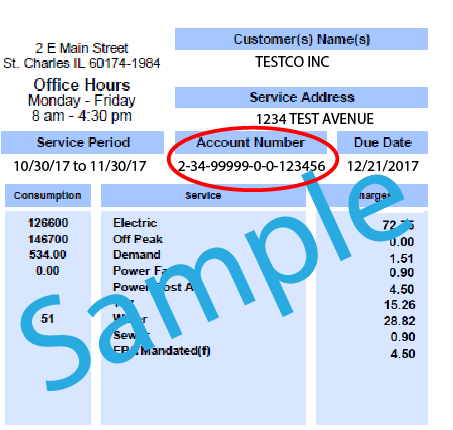 How Can I Request a History of Prior Year Utility Bill? Is there a Penalty for Late Payment of my Utility Bill? 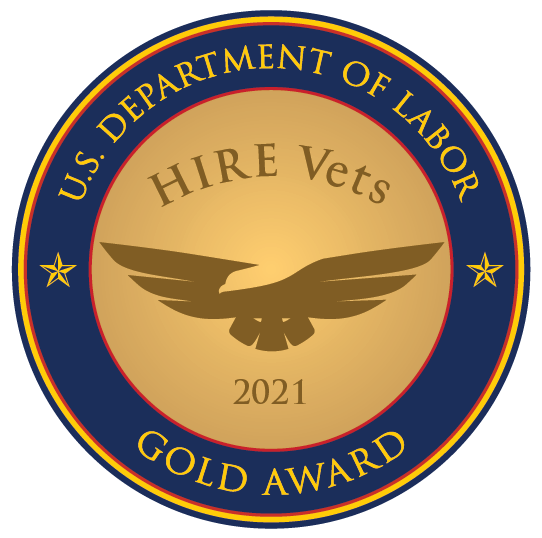 Request for a copy of the City's budget. Pay your utility bill online safely and securely. New customer? Learn about setting up online access to your bill. 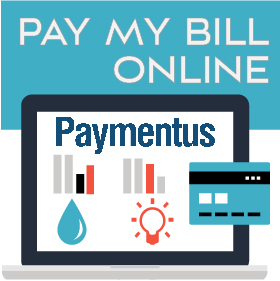 When paying online, you leave the City of St. Charles website and are redirected to the Paymentus website and are subject to Paymentus terms, policies, and availability. 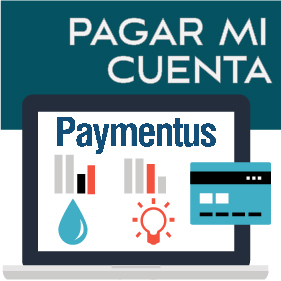 If the Paymentus service is unavailable or you cannot complete your online payment through the Paymentus service, you are still responsible for timely payment of your City utility bill.